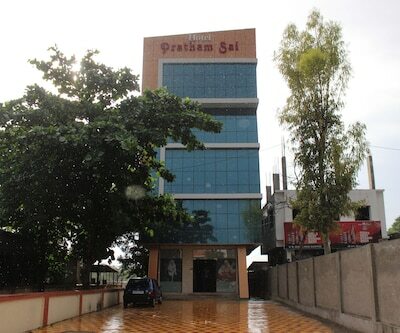 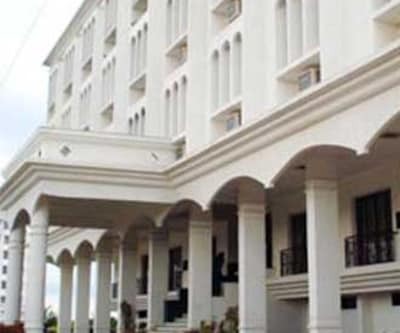 Sahil Palace is designed by keeping in mind the religious sentiments of pilgrims welcoming to the holy city of Shirdi. 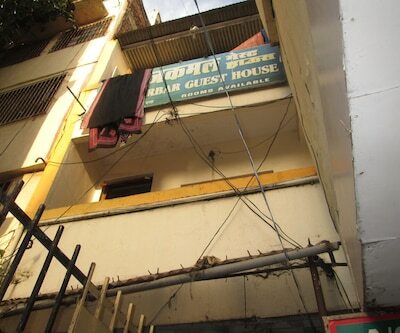 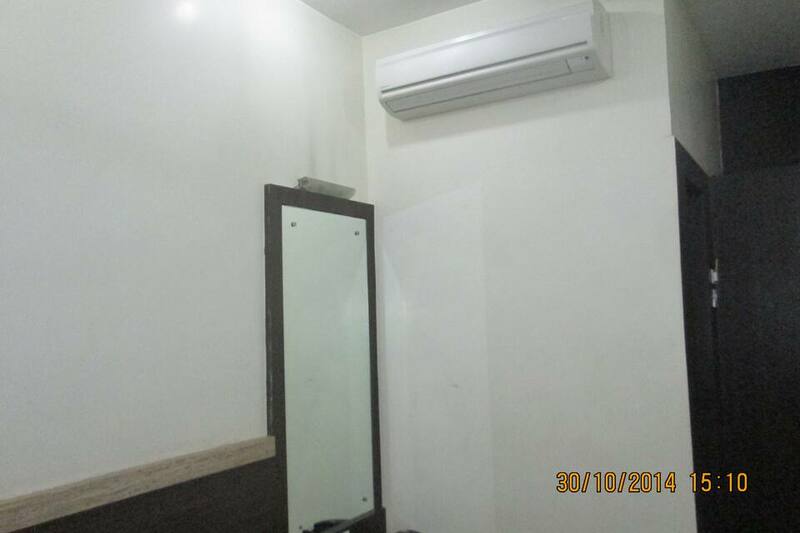 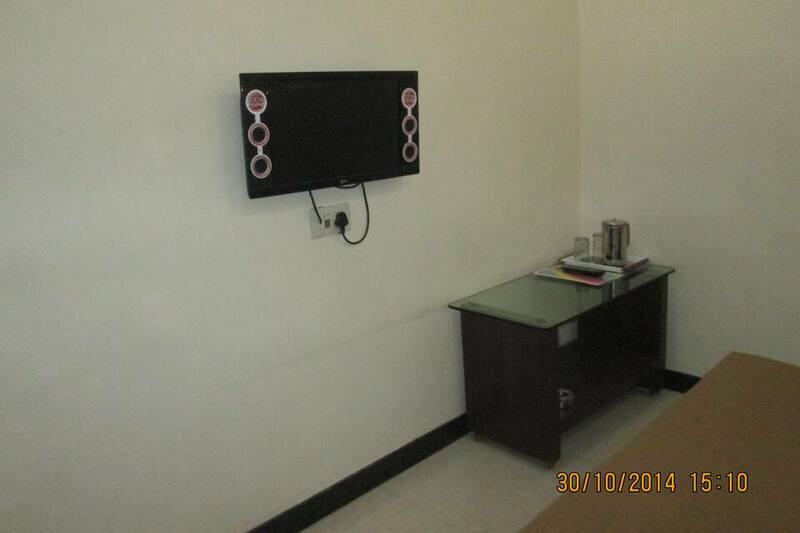 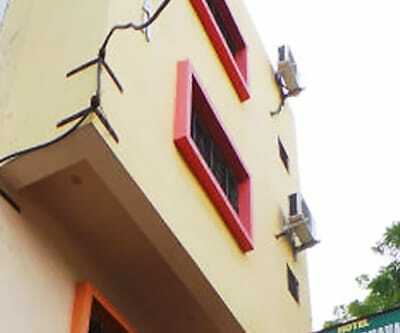 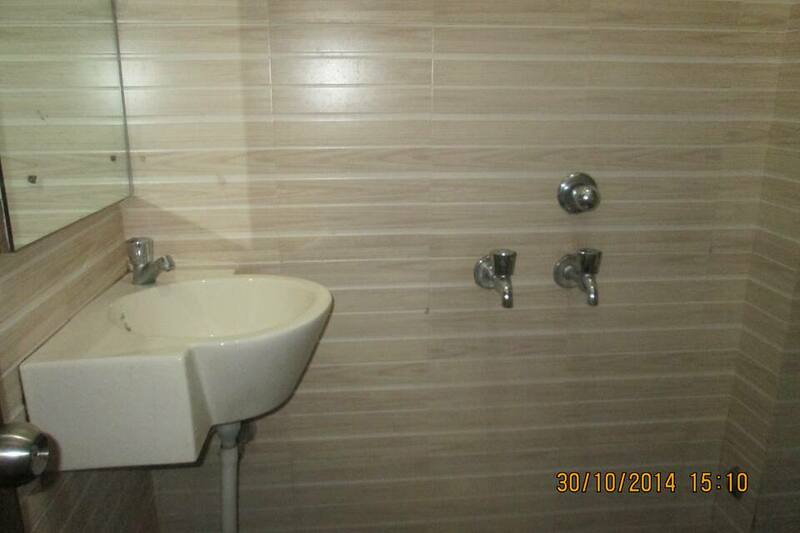 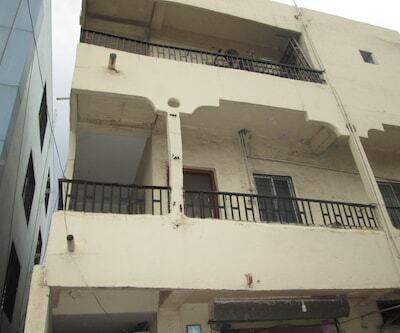 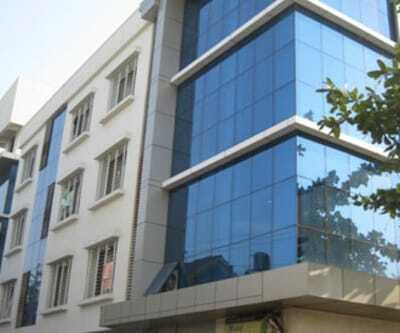 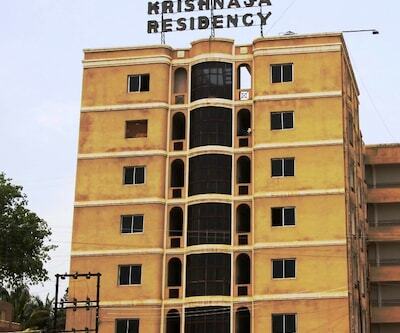 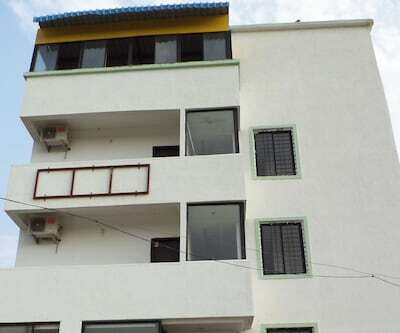 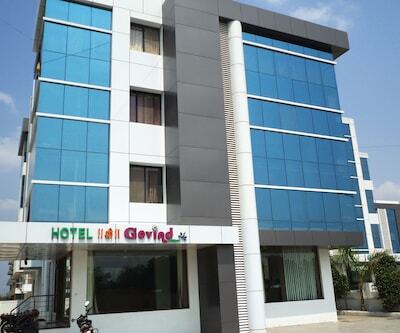 It is located at a short walk from Gulab Manjil. 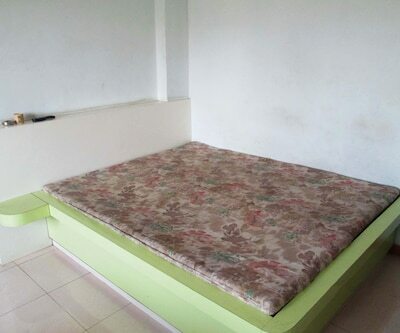 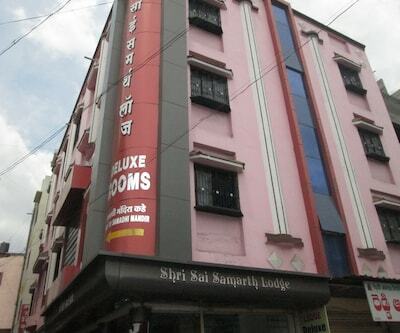 Accommodate in any of its 25 spacious rooms. 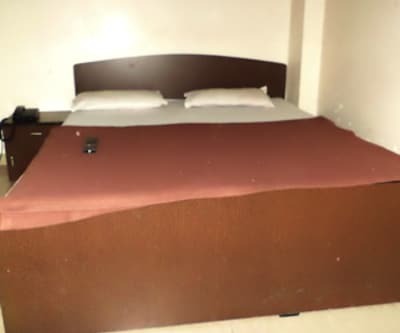 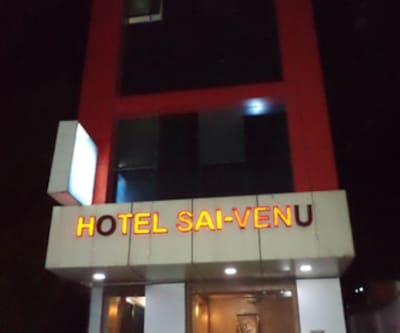 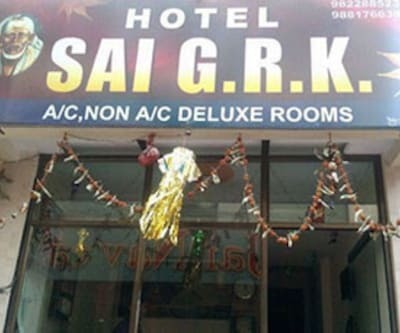 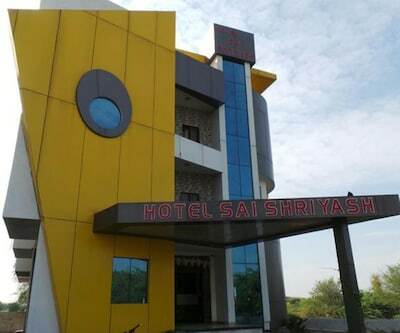 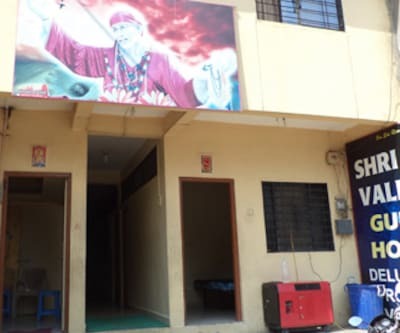 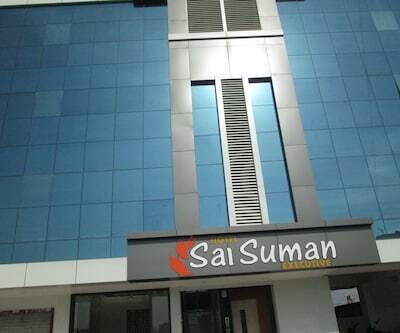 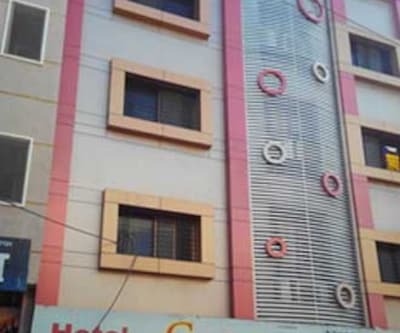 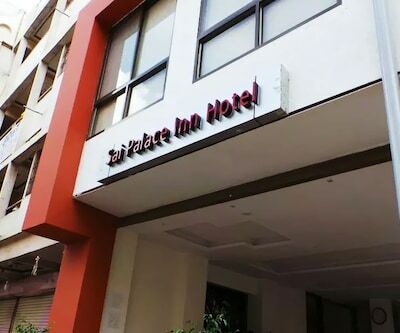 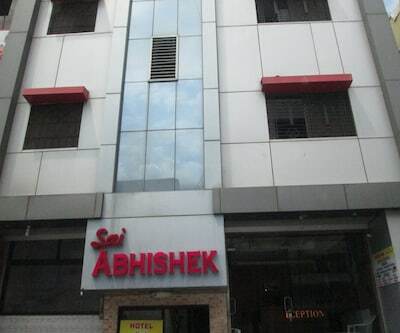 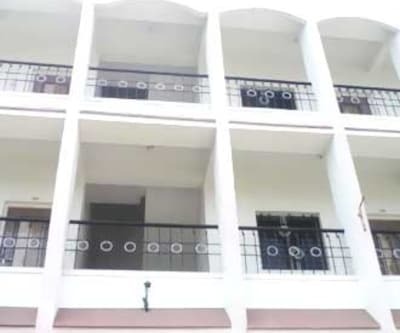 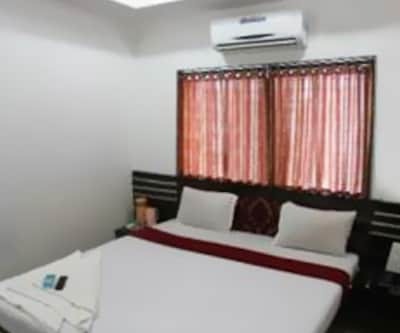 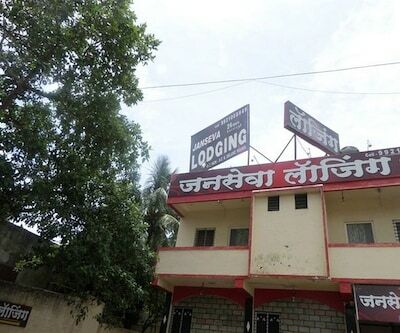 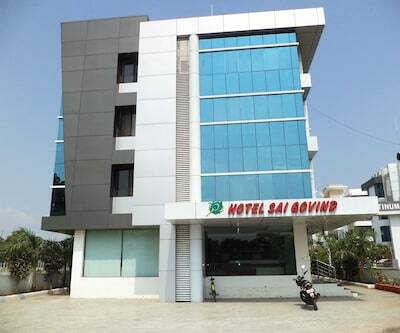 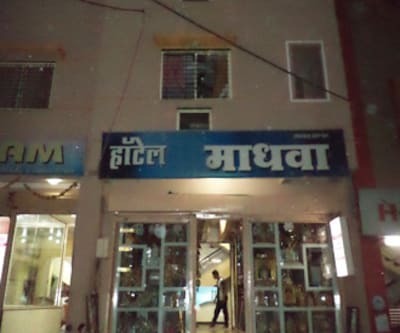 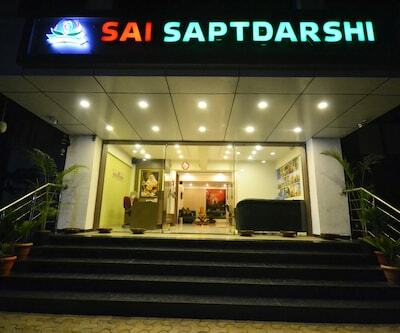 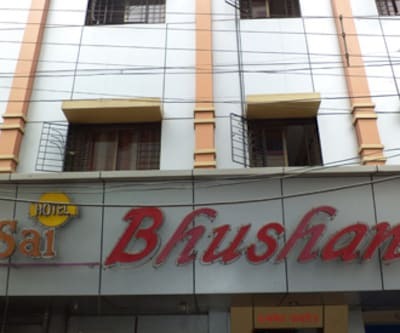 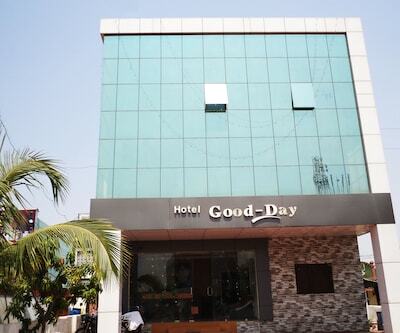 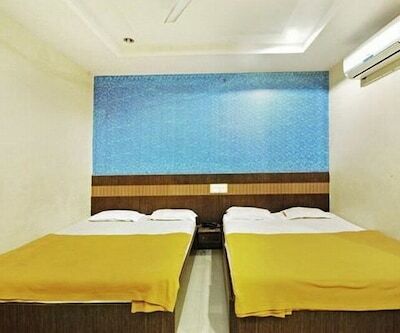 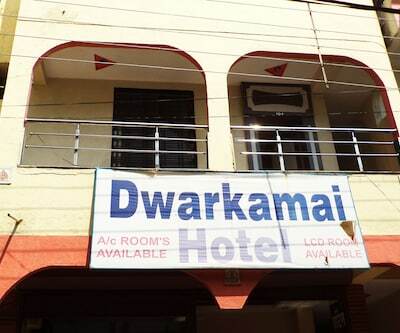 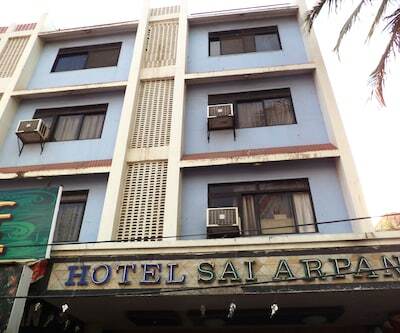 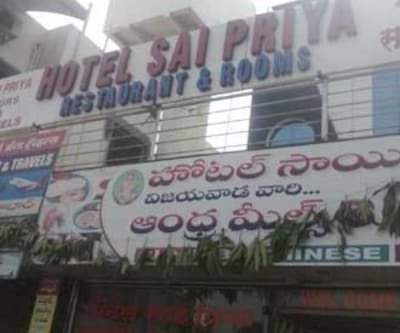 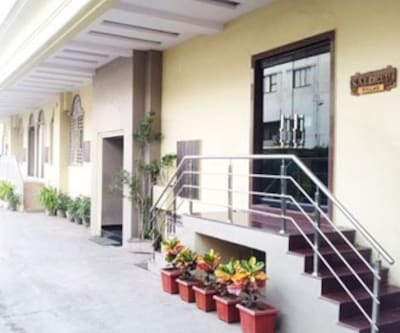 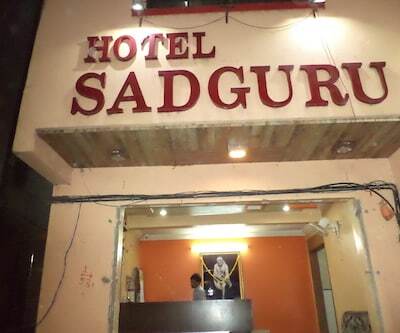 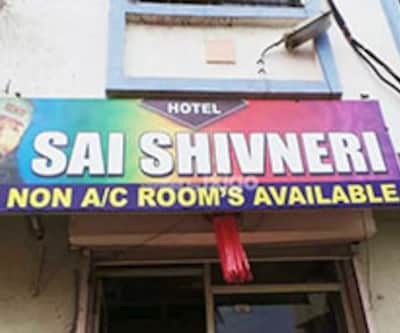 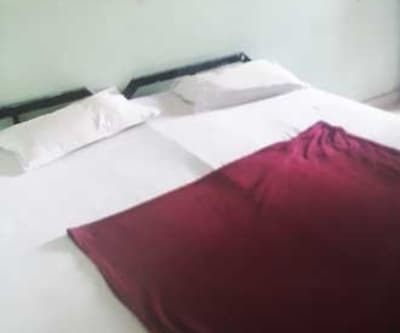 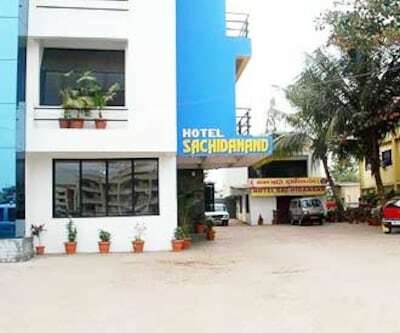 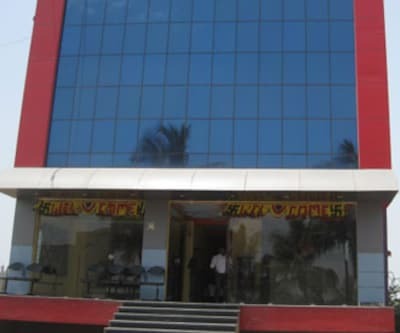 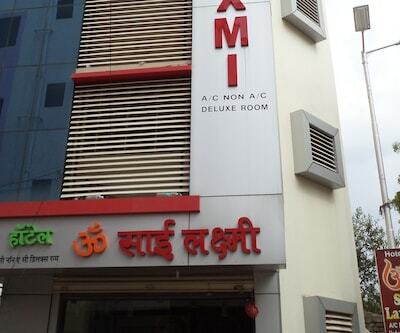 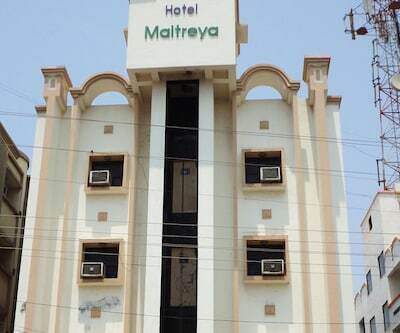 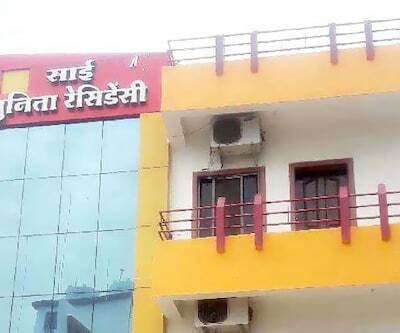 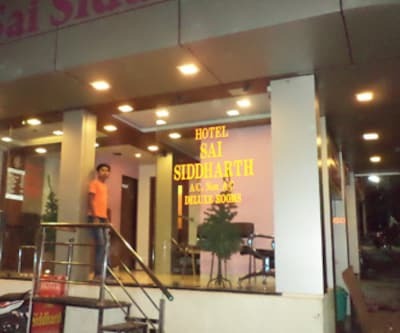 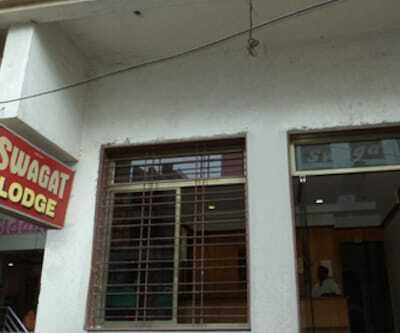 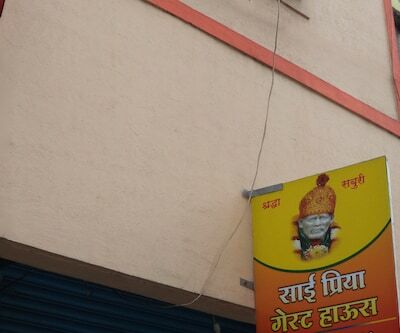 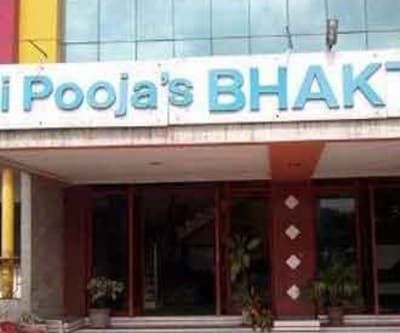 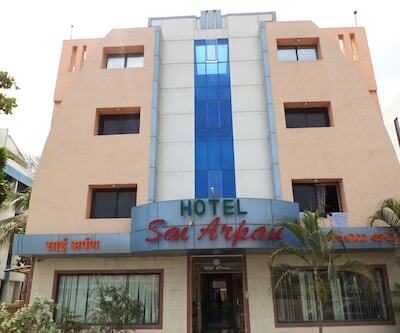 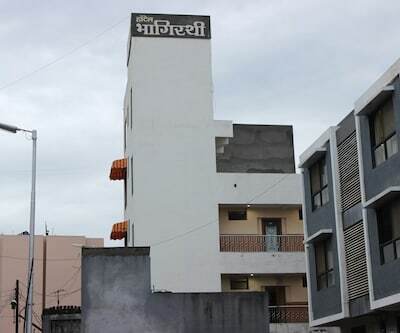 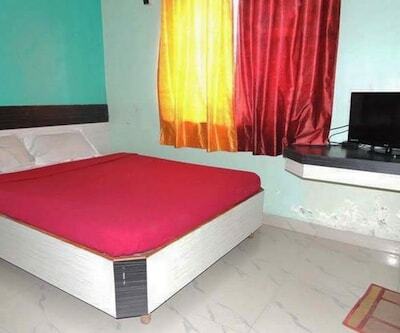 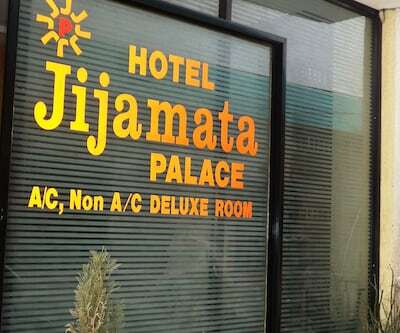 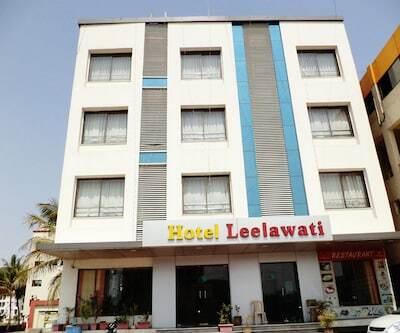 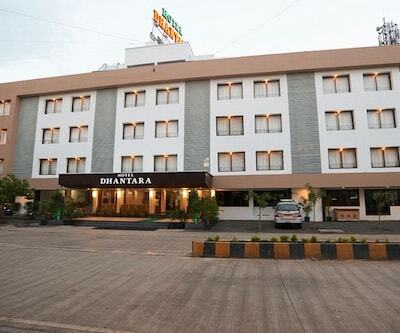 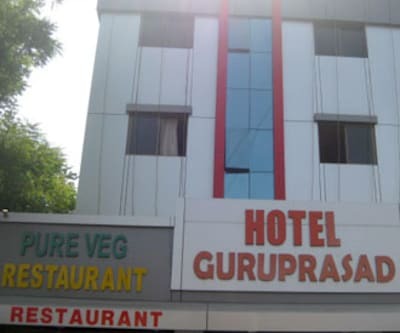 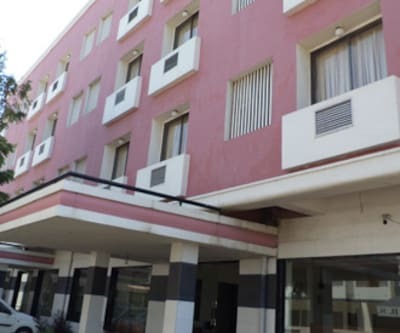 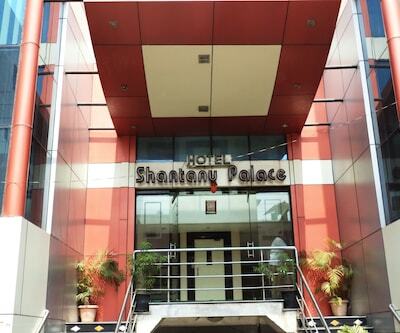 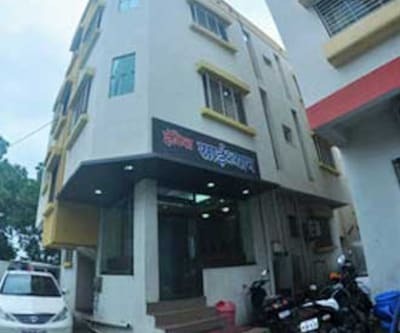 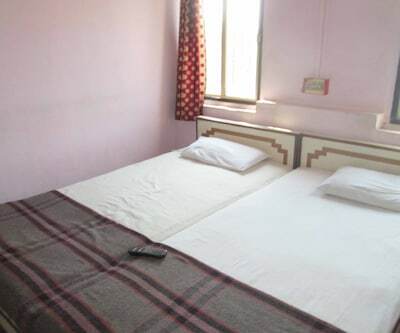 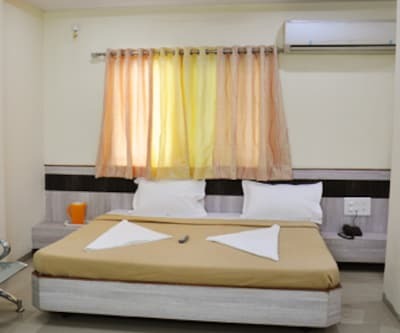 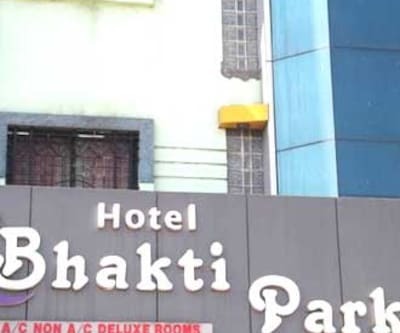 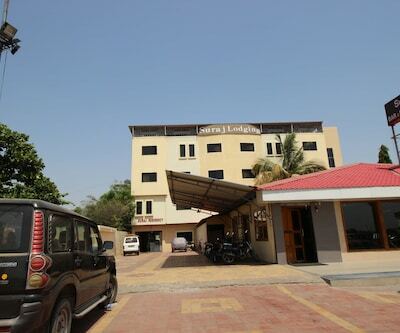 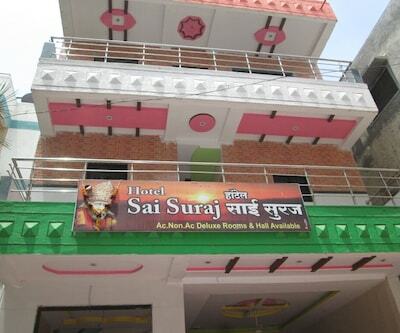 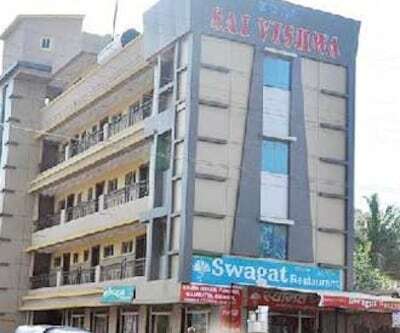 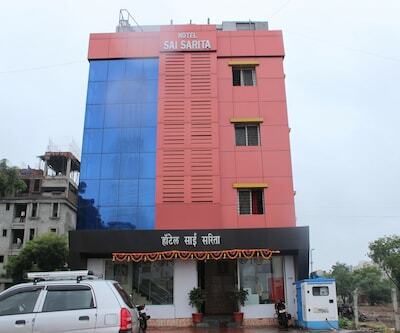 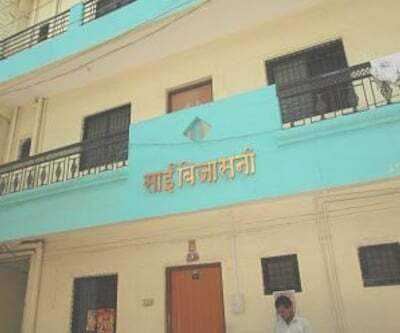 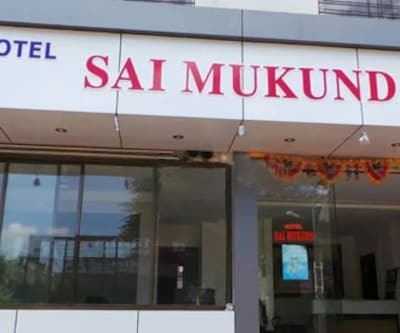 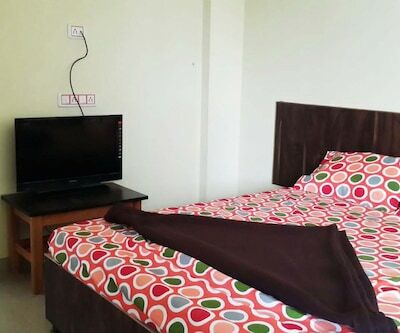 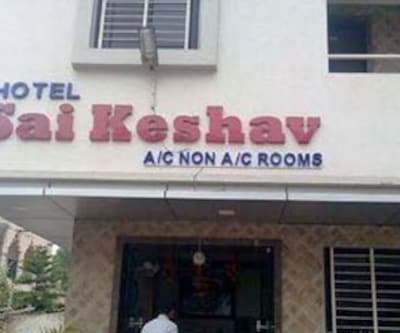 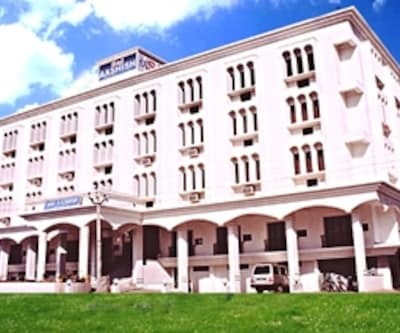 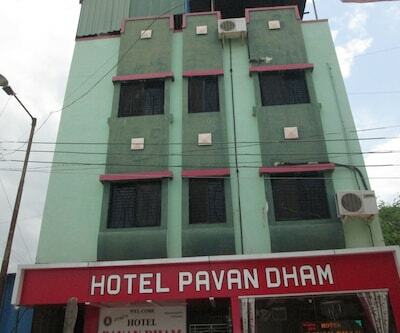 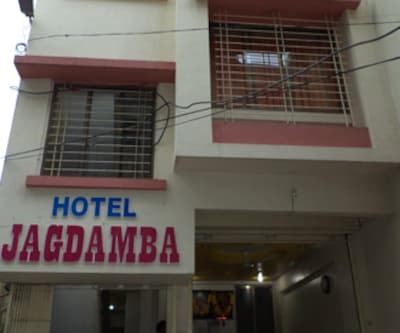 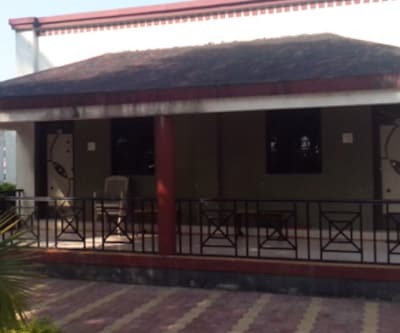 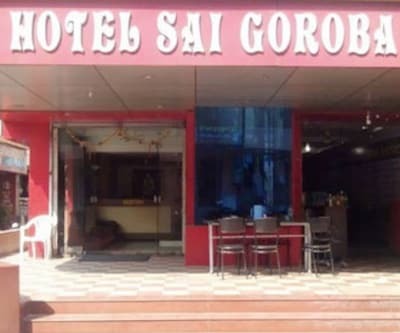 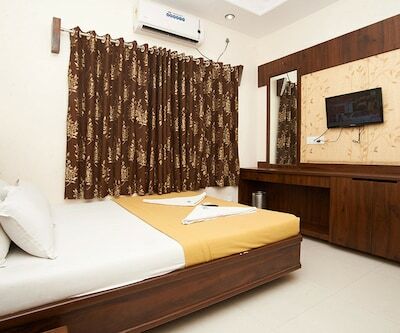 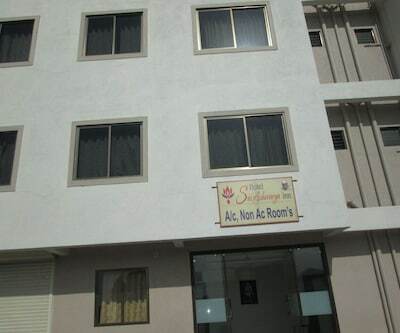 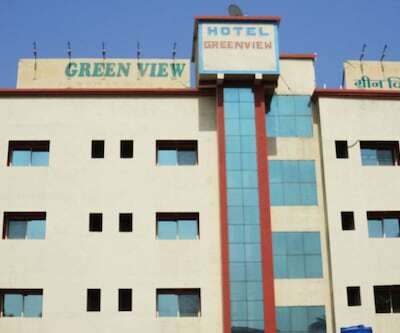 An array of hi-end facilities offered by this budget hotel in Shirdi are 24-hour front desk, breakfast(surcharge), cell phone on rental basis, luggage storage, daily newspapers, currency exchange, and guests complimentary parking is also available here. 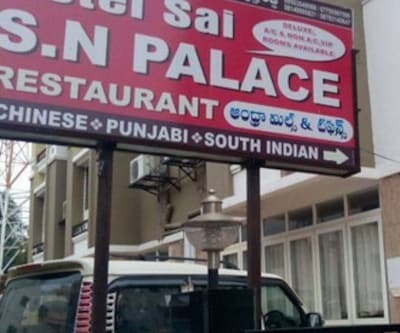 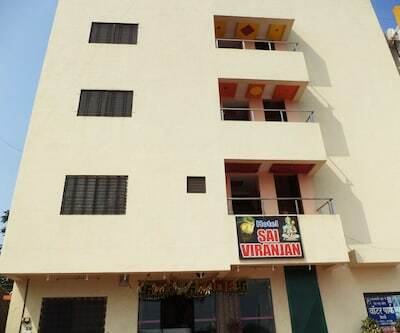 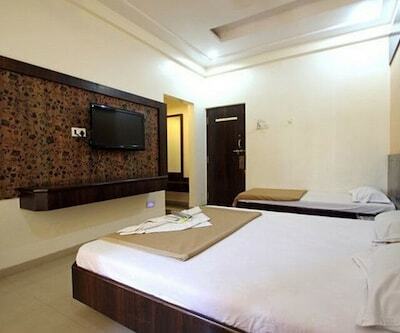 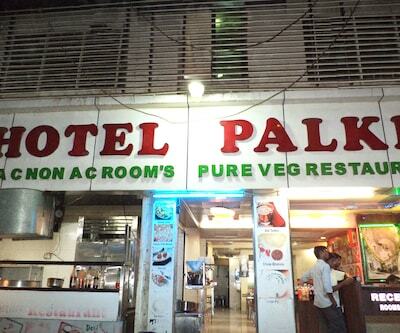 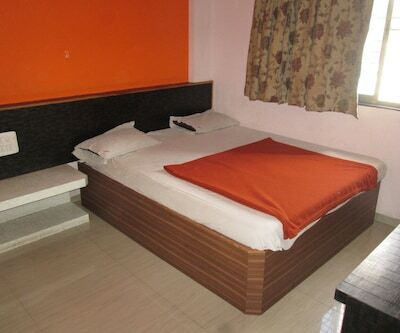 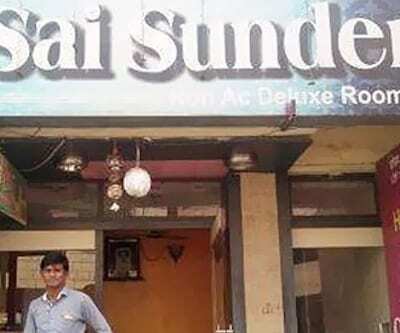 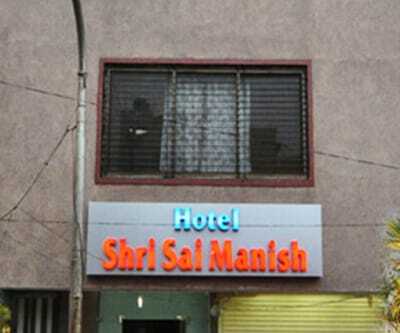 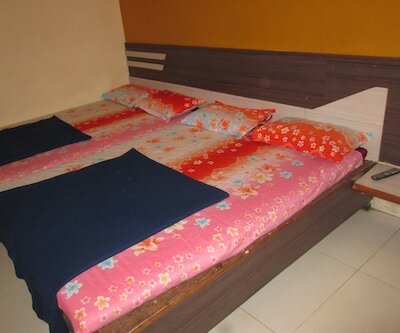 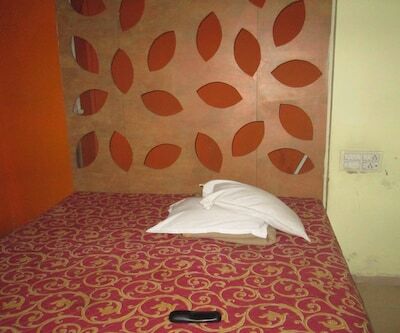 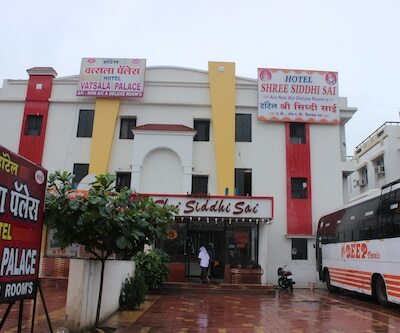 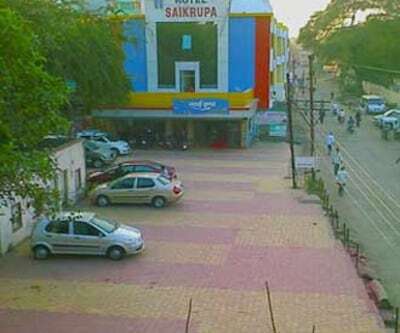 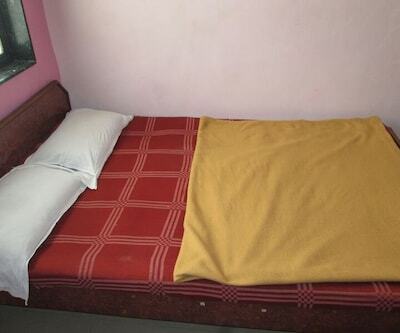 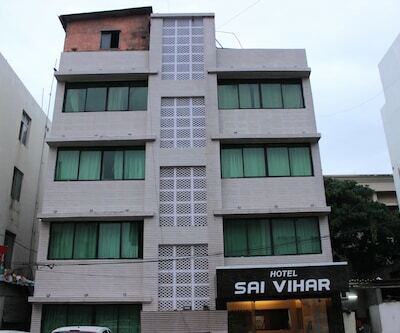 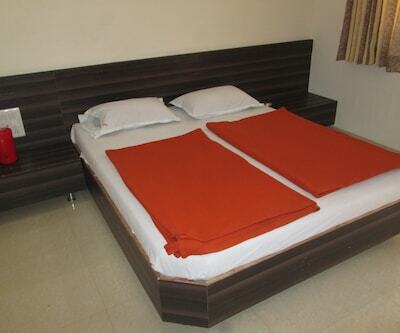 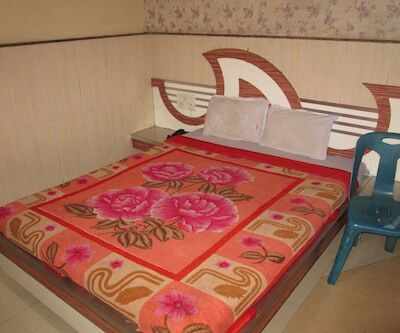 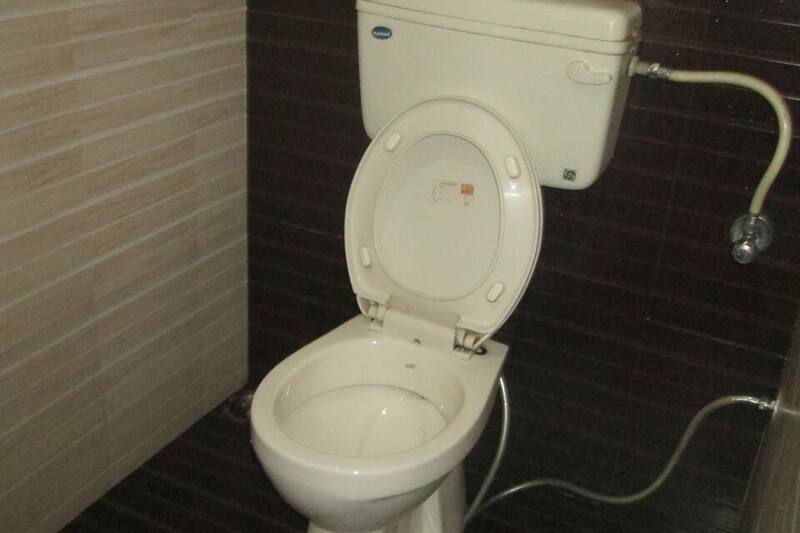 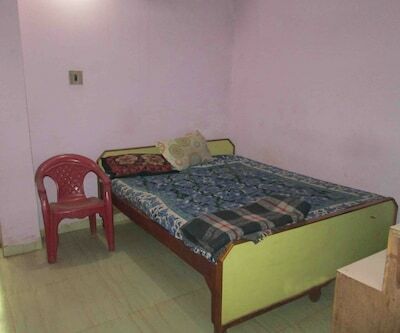 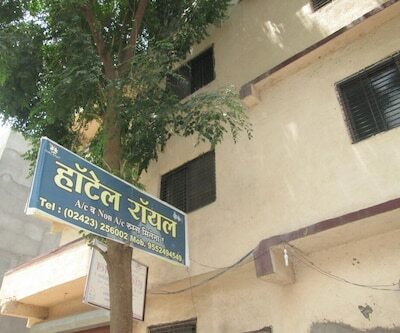 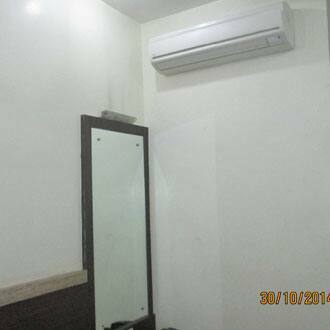 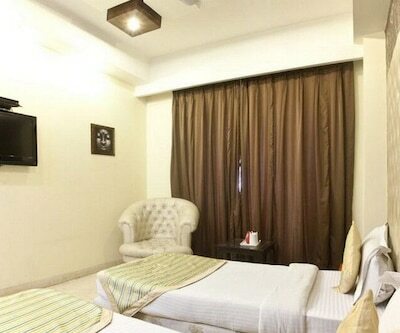 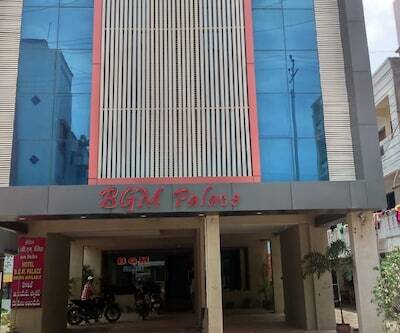 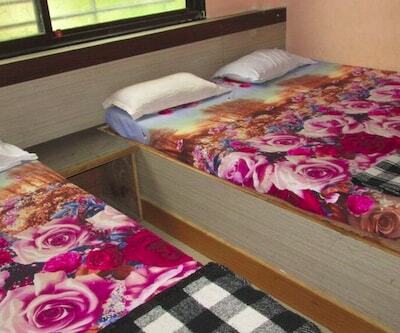 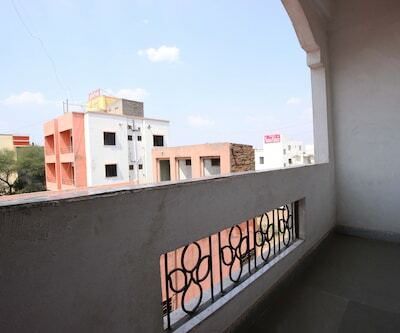 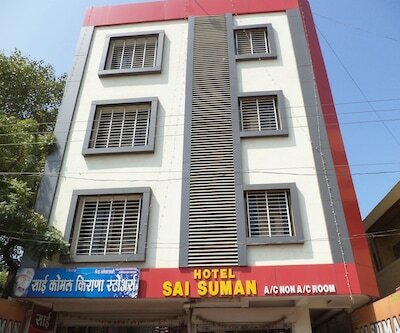 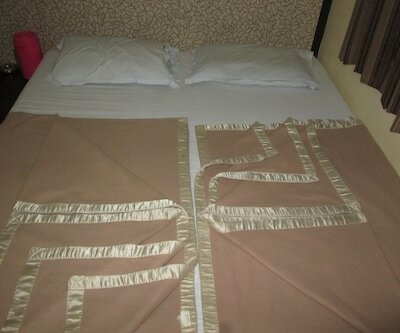 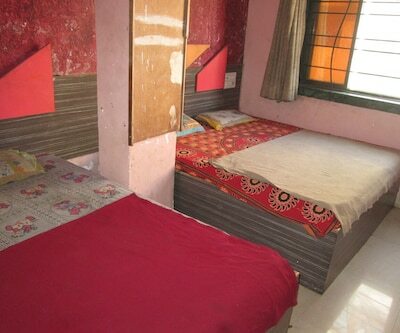 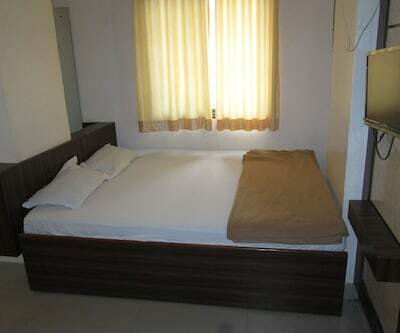 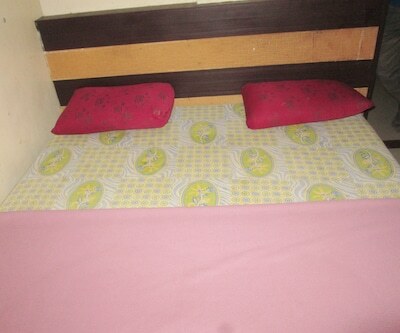 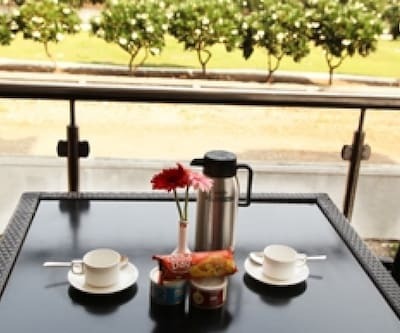 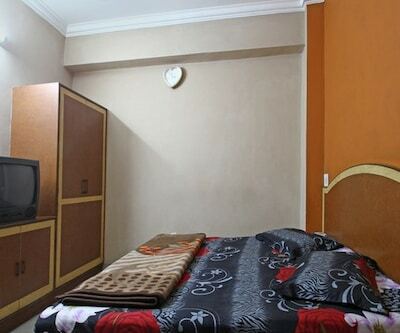 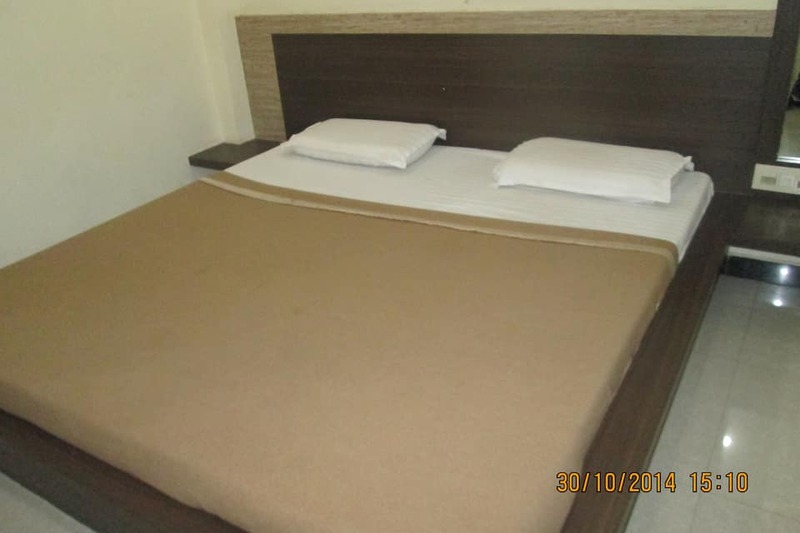 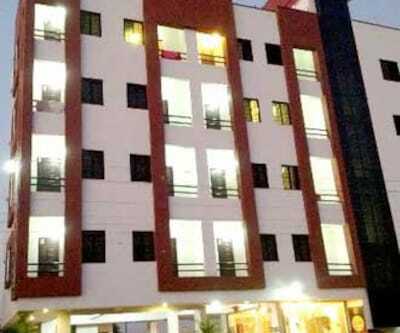 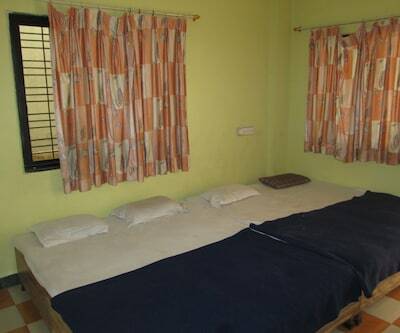 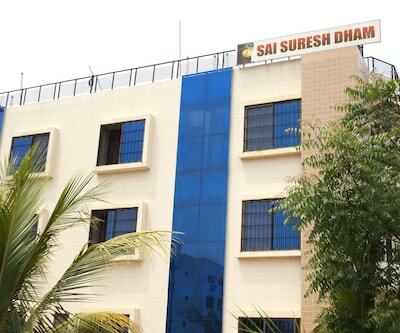 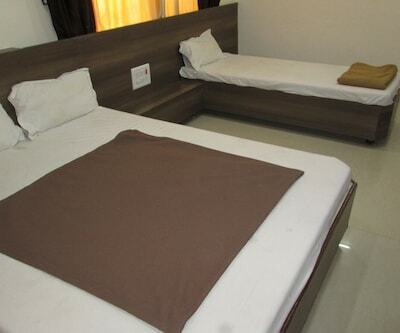 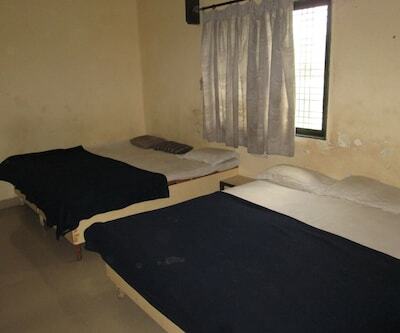 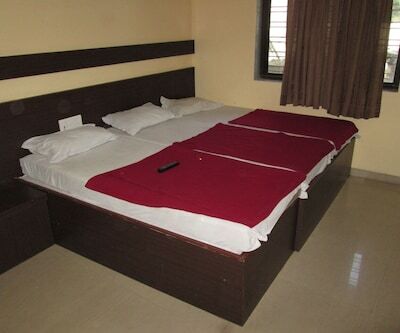 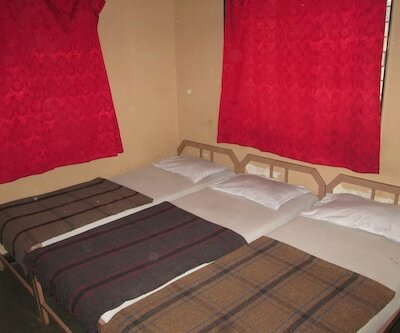 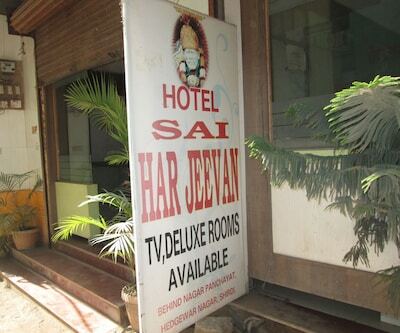 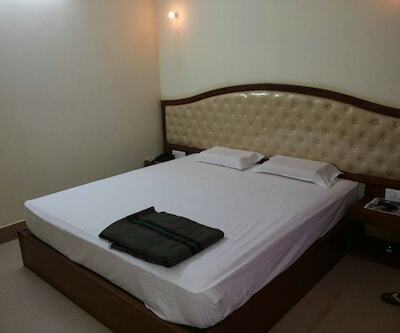 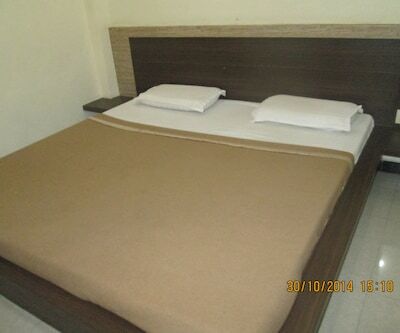 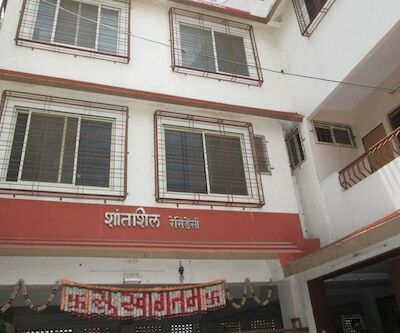 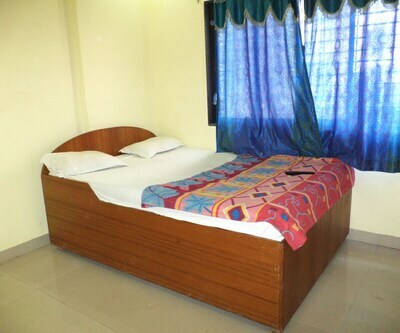 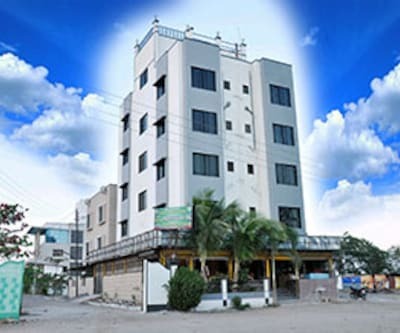 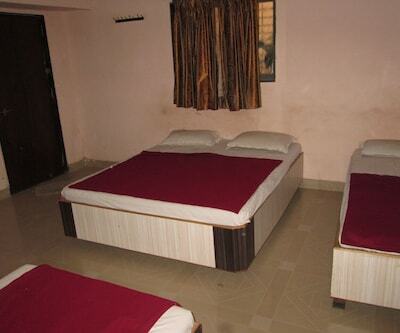 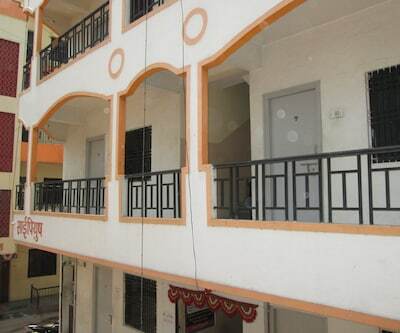 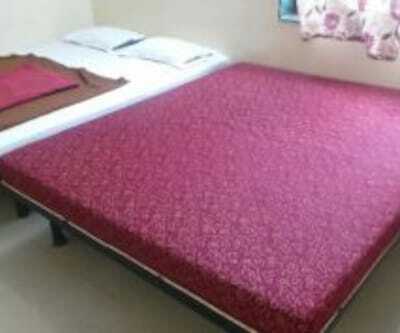 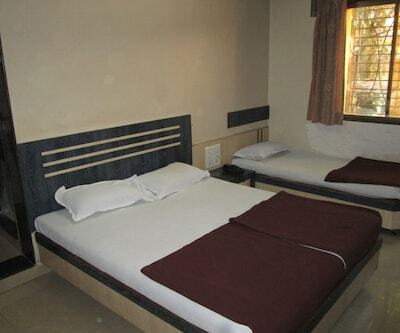 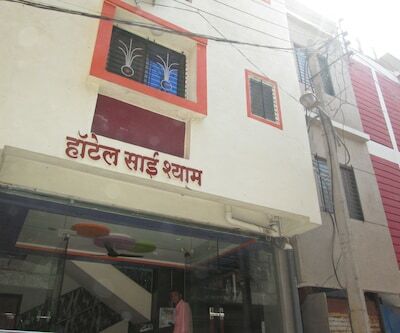 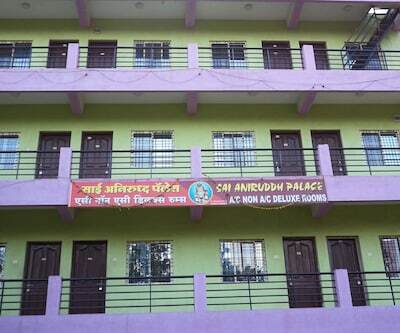 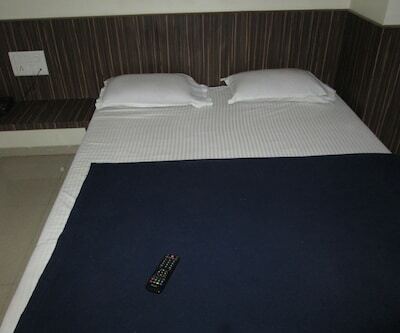 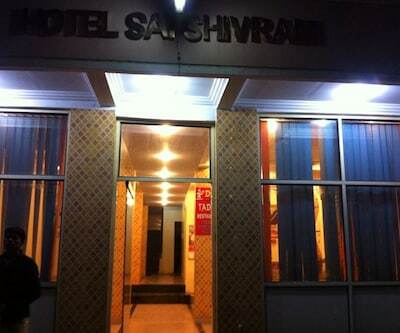 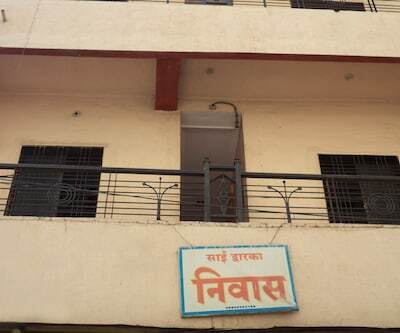 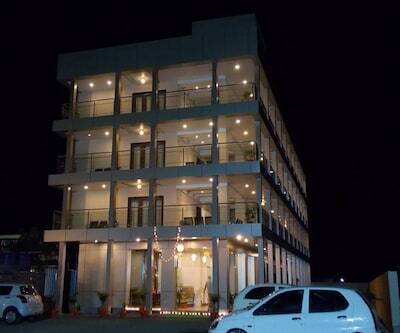 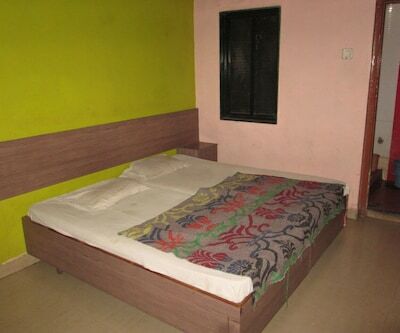 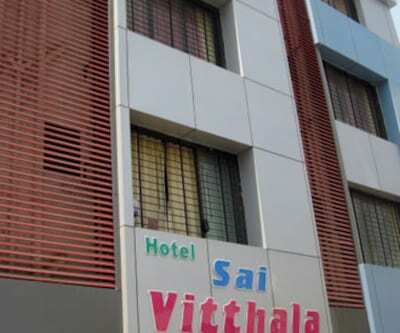 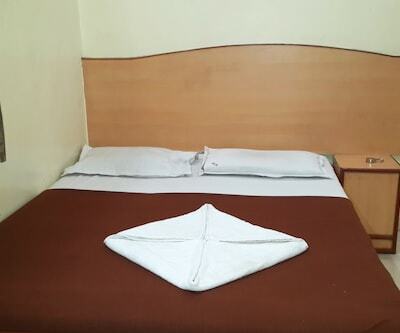 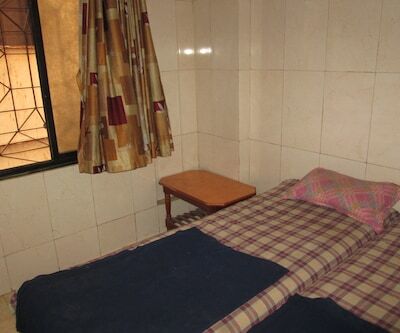 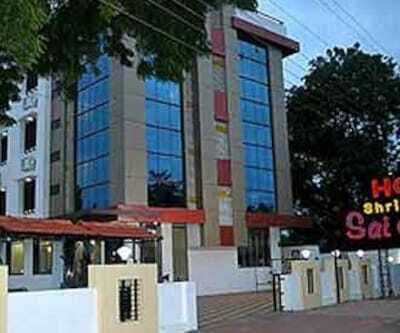 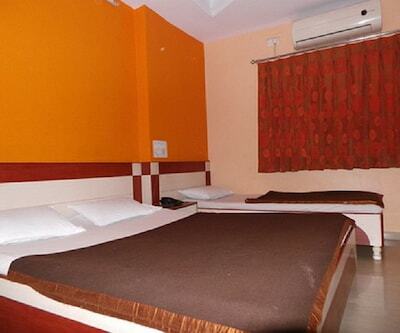 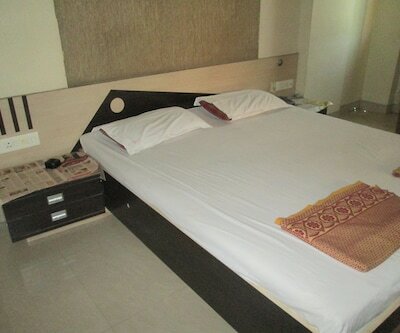 Book you stay at Sahil Palace in Shirdi to enjoy comfortable halt.